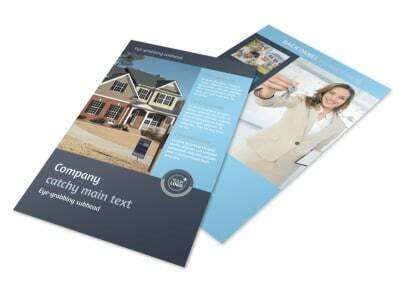 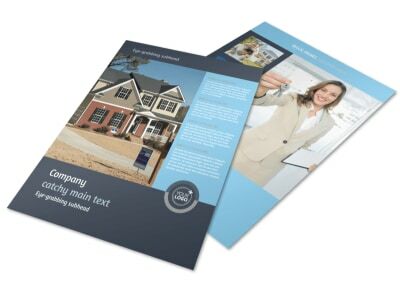 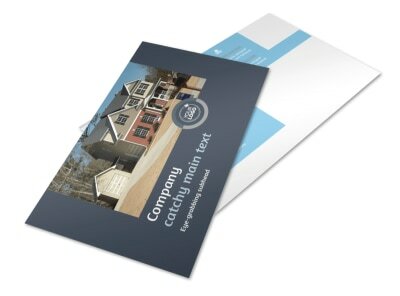 Customize our Residential Real Estate Agent Brochure Template and more! 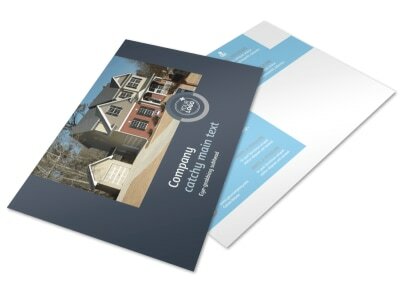 Target sellers looking to sell and buyers ready to buy with residential real estate agent brochures. 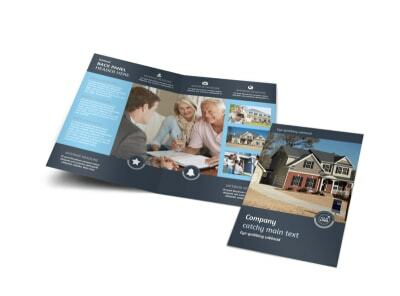 Select a bifold or trifold layout from our template inventory, then hone your design with details about your training and expertise and the properties you list. 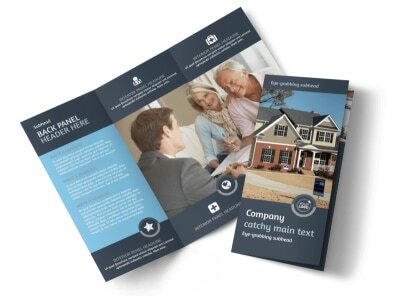 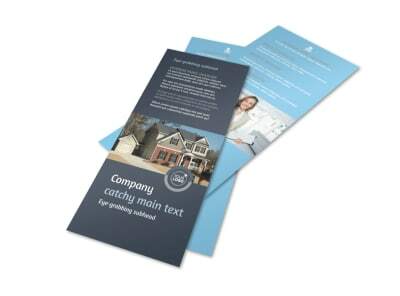 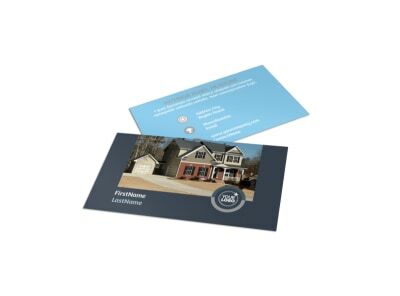 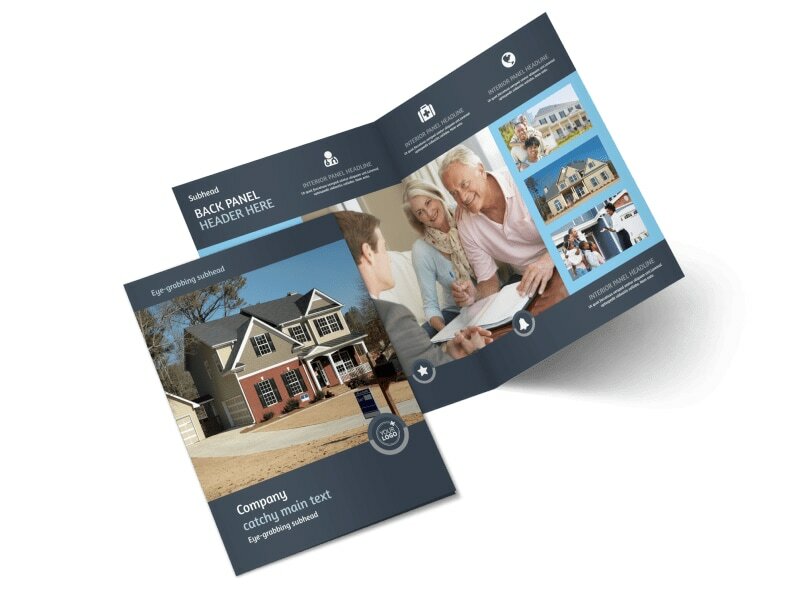 Add photos and text along with other elements, and then print your finished brochures from your location for added convenience.